In the summer of 2009 I visited Italy with my family and just like last year we went to Siena for an evening, to see the sights and sit at one of the many restaurants in the Piazza del Campo. 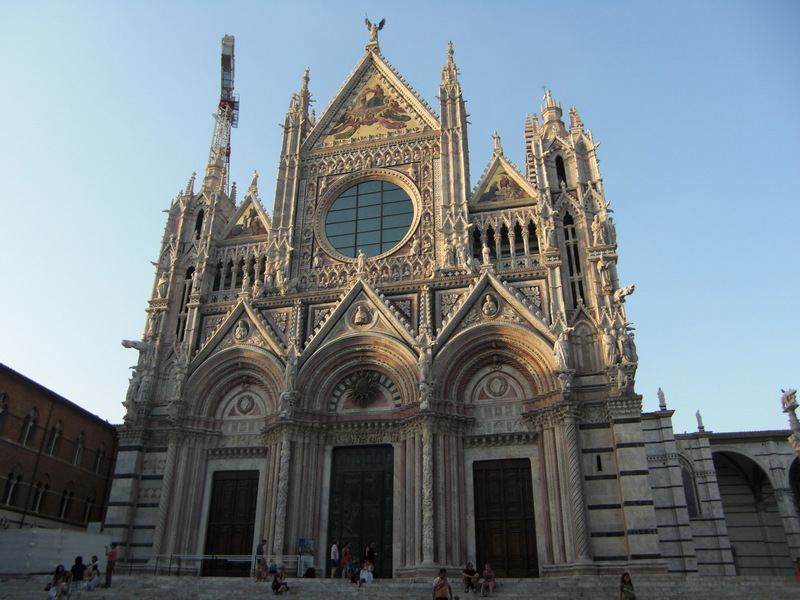 While we were there we ventured over to the other side of the city to see the Duomo, Siena’s magnificent cathedral. Unfortunately we arrived too late to go inside so instead just sat and watched the sun setting behind the building. Blog4NZ: How Can You Help?